To review past News items go to the LI-DOG News Archives page. Six Steps for Avoiding Conflicts at the Dog Park. 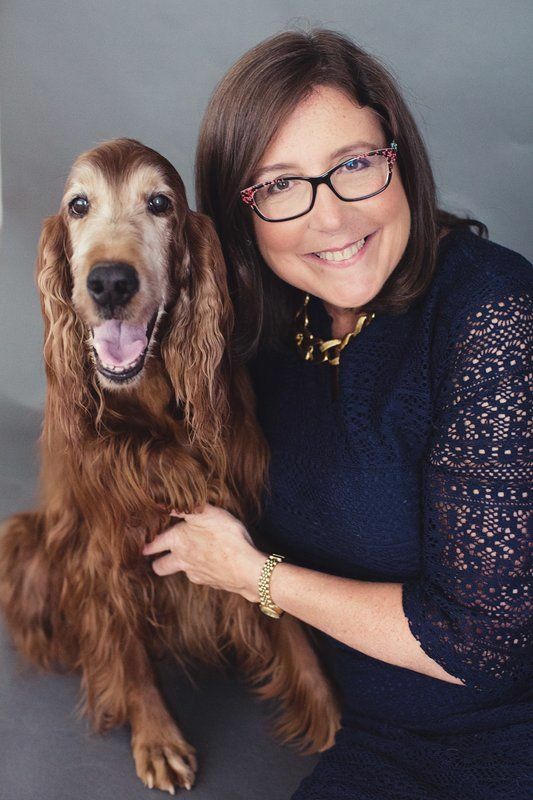 Mediator Debra Hamilton reveals six steps for avoiding conflicts and resolving issues over animals at the dog park, in your neighborhood and even within your family. To get the details about Hamilton’s presentation to LI-DOG’s Nov. 2017 meeting, read Sam Desmond’s article Six Steps for Avoiding Conflicts at the Dog Park. In the end, if you follow Hamilton’s tips, you’ll likely end up with better relationships and fewer unresolved conflicts over your fur baby! Town of North Hempstead Plans Opening 1st Dog Park at Michael J. Tully Park in New Hyde Park! The town has budged $250,000 for the project, which will be fenced, includes small dog and large dog areas, and already has agility equipment donated for the project. For details on potential features and amenities and projected opening dates, go to North Hempstead Plans 1st Dog Park at Tully Park. Huntington Opens Most Town Parks to Leashed Dogs! Unanimous Town Board Vote on Aug. 15th will allow people to walk their leashed dogs in dozens of local parks that were previously off-limits to dog owners. To read about the decision and get a link to a list of parks in Huntington, go to Huntington Opens Most Town Parks to Leashed Dogs! Hempstead Opens Its First Dog Park at Newbridge Road Park! Beautiful new dog park features areas for large and small dogs, paw-friendly synthetic turf, agility equipment, picnic tables and umbrellas. New dog park fulfills commitment made by Supervisor Anthony Santino to LI-DOG in Oct. 2015. Read all about it at Hempstead Opens First Dog Park at Newbridge Road Park. Four New Nassau County Parks Now Allow Leashed Dogs on Trails! Move is big step forward in County’s commitment to LI-DOG to increase access to County parks. See the names of the new dog-friendly trails and Google maps at Nassau County Opens Four New Trails to Leashed Dogs.